Every year, for the past 20 years, we plan a holiday party with our good friends. They also happen to be our neighbors, and we've all been there for each other through all the happy times and the challenging times too. We take turns hosting and everyone brings something. Our holiday get together has always included lots of holiday party recipes! I like to come up with something new and scrumptious I know we'll all love! This year I made these Buffalo Chicken Meatballs. They are loaded with Buffalo Chicken flavor and easy to make and eat too! No messy hands like with Buffalo Wings! I like that!! To make this recipe I used ground chicken and seasoned it liberally. I then mixed up a bottle of Tabasco Sauce and 2 tablespoons melted butter and mixed 1/2 of that into my chicken. Then I formed them into meatballs using my medium cookie scoop and baked them for about 25 minutes. When fully cooked, I tossed them in the rest of the Tabasco Sauce mixture. So easy!! I love Tabasco Sauce! I always have it on hand and use it in many different types of recipes. It is so flavorful and really added that true buffalo chicken flavor for which I wanted in this recipe. I used the Original Red Tabasco Sauce, but Publix also had Green Jalapeno Pepper and Chipotle! Look for Tabasco Sauce on the Condiment aisle near the BBQ sauce. Preheat oven to 500°F and line a baking sheet with foil. Place a rack on top of the foil and spray with cooking spray. If you don't have a rack, you can spray the foil with cooking spray. Combine 1 pound ground chicken, 1 teaspoon garlic powder, 1 teaspoon chili powder, 1/2 teaspoon salt, 1/2 teaspoon cumin, and 1/2 teaspoon paprika. Mix well. Combine the bottle of Tabasco Sauce with 2 tablespoons melted butter and pour 1/2 of the Tabasco/butter mixture over the chicken. Mix well to combine. Reserve the remaining Tabasco/butter mixture. Form into meatballs and place on greased rack or directly onto greased, foil lined baking sheet. Bake in preheated oven for 25-30 minutes until cooked through. Allow to rest a few minutes and then pour the reserved Tabasco/butter mixture over the cooked meatballs. Serve with your favorite dipping sauce, such as Ranch or Bleu Cheese, and enjoy! 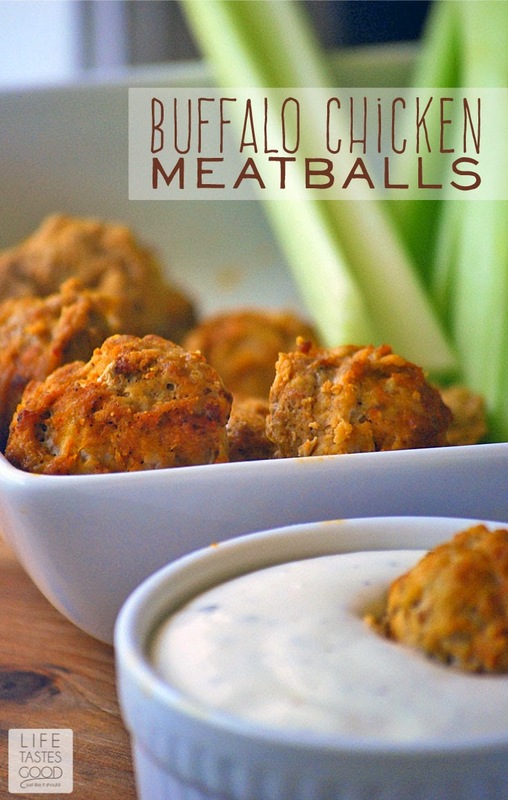 I love buffalo anything - these look delicious and the perfect party appetizer! 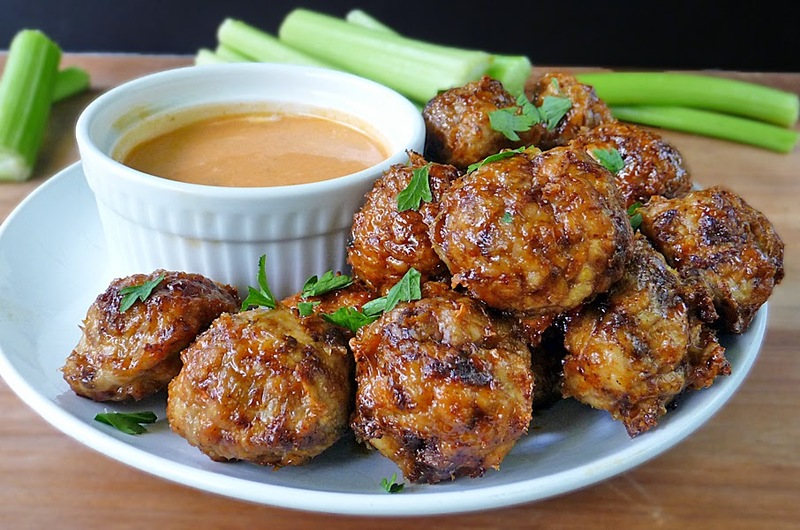 I'm all about buffalo chicken everything right now and these meatballs sound amazing!! You and me both! I just love buffalo chicken and meatballs are high on my list right now too haha. Thanks, Sheena! This looks delicious and would be perfect for any holiday party. These meatballs sound amazing. I love that you flavored them with Tabasco! These look like a great addition to a holiday spread! Using chicken really cuts down on the grease that meatballs can have! Great recipe! Yes!! I love using chicken for meatballs! Sometimes I feel like beef can actually overwhelm the herbs and spices, so chicken is a better alternative to get all those great flavors I want in a meatball. 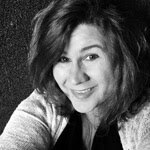 Thanks, Sandra! I know these have to be amazing! I am going to make them for appetizers at Christmas. Can they be made ahead of time and frozen? What a great way to use Tabasco! And what a yummy appetizer. Love! Delicious! I am amazed at how well stocked your Walmart shelves are! haha My son would absolutely LOVE this recipe!! He's all about the heat! 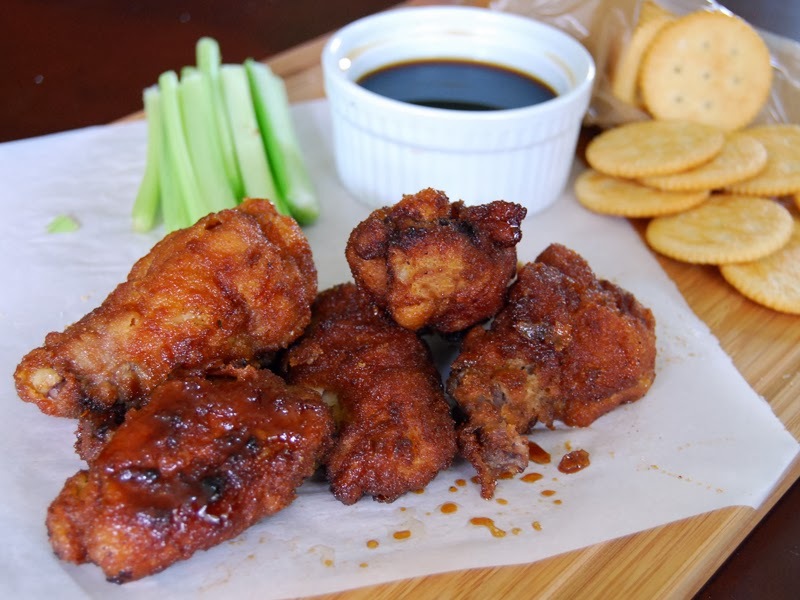 Buffalo Wings are one of my favorites, this recipe idea is fantastic! I can't wait to try it. Perfect for game day or holiday gatherings! Thanks so much, Emily! This is definitely one of our go to for apps and game day! !